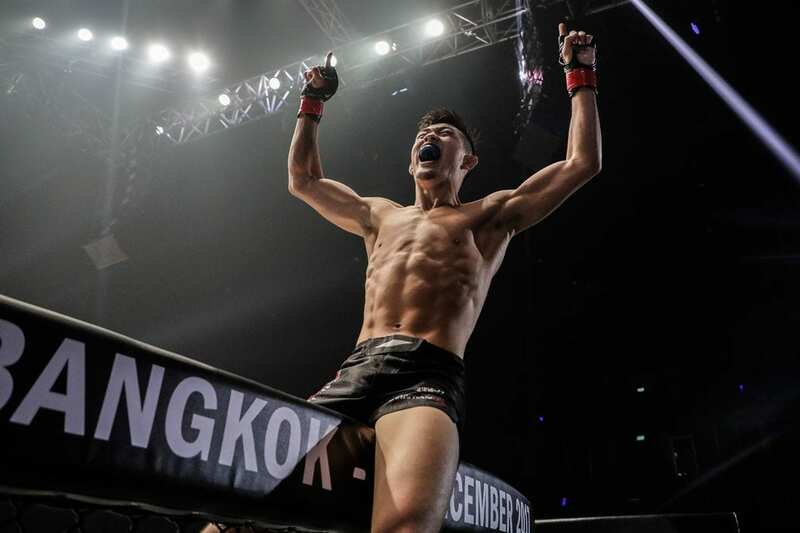 Newly-crowned ONE Championship lightweight champion Shinya Aoki has always marched to the beat of his own drum. So it was no surprise that following his first-round submission victory over Eduard Folayang at ONE: A New Era, the 35-year-old immediately began planning his first title defense. What was surprising, however, was of all the names he could have called out from the ONE roster, the Japanese veteran chose featherweight title challenger Christian Lee. Lee was as taken aback as the rest of MMA world when he got word of the callout. “I had no idea that Aoki wanted to face me,” Lee recently told LowKickMMA.com. “It will not be a problem for me moving up a weight class as I typically walk around at 170 pounds. I train hard year-round, so I know that I will be ready come May 17. The 20-year-old five-time Pankration world champion presents a type of threat that Aoki has not faced during his championship run. Aoki has built his recent success around his ability to control the action on the ground. However, Lee is a fighter who feels at home off his feet as he does on them. 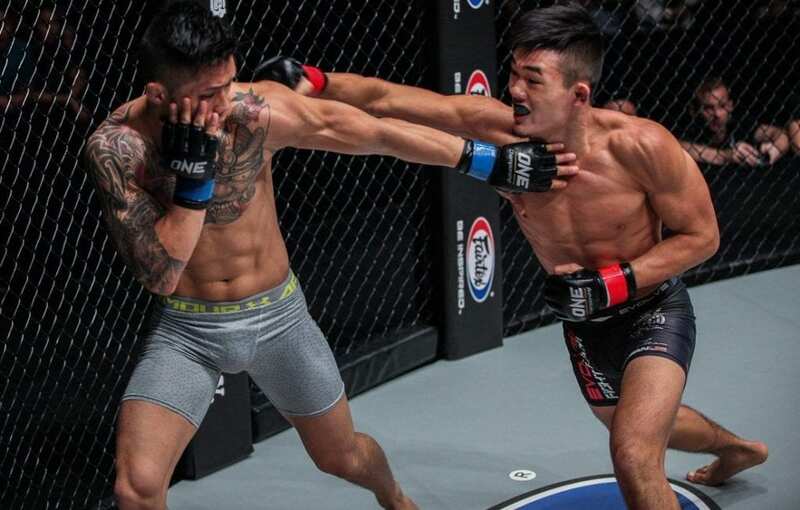 ONE Championship CEO Chatri Sityodtong recently hinted that the Singapore-based promotion could hold an event in the United States in the future. If this does happen, then a location which could be an option to host the promotion’s debut is Hawaii. The Aloha State is home to not only Christian and Angela Lee, but also Bruno Pucci and undefeated lightweight Lowen Tynanes. The idea of ONE taking their show to the 50th state is an idea that meets with Lee’s approval. 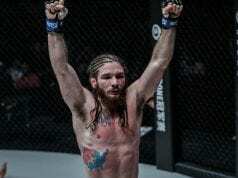 “I would love for ONE Championship to make their USA debut in Hawaii. The fight fans in Hawaii are extremely passionate about martial arts, and I know it would be a sellout show. For now, though, all of Lee’s focus is centered around one goal; stopping Shinya Aoki.